The most accurate New Canaan town map available online. New Canaan is located in southwestern Fairfield County. This location presents an ideal in both environment and urban access and is within minutes of several pleasant beach and boating facilities in nearby towns. 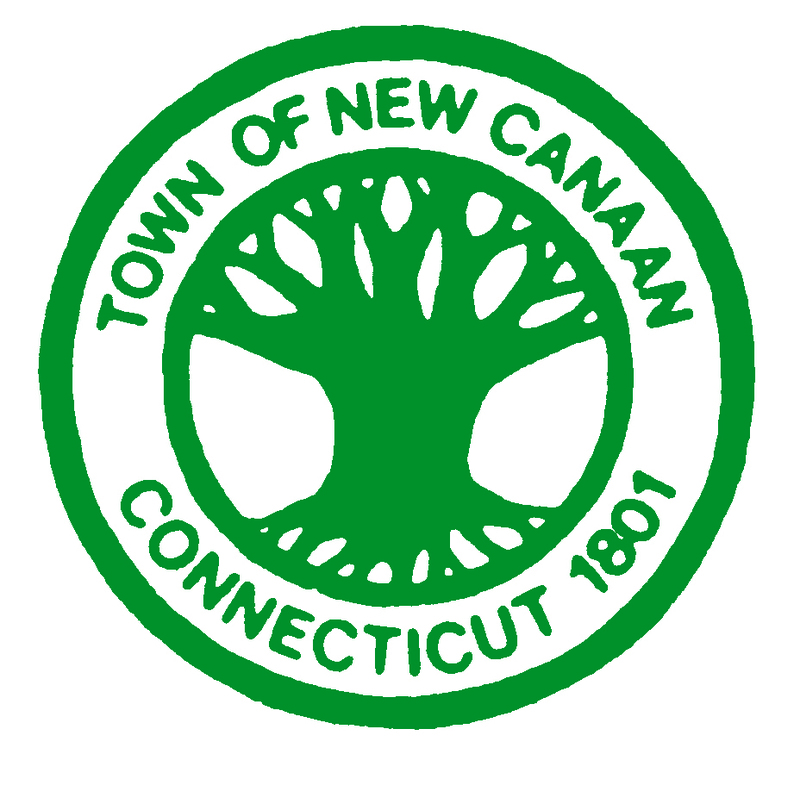 New Canaan dedicates much space to natural preserves and recreation areas. Swimming facilities, tennis courts, public parks, playgrounds and picnic areas are in abundance for public use. Waveny Park has 400 acres of meadows and woods for jogging and picnics. On the grounds is located an art gallery, playhouse and the manor house for special occasions as well as the recently opened Lapham Community Center.